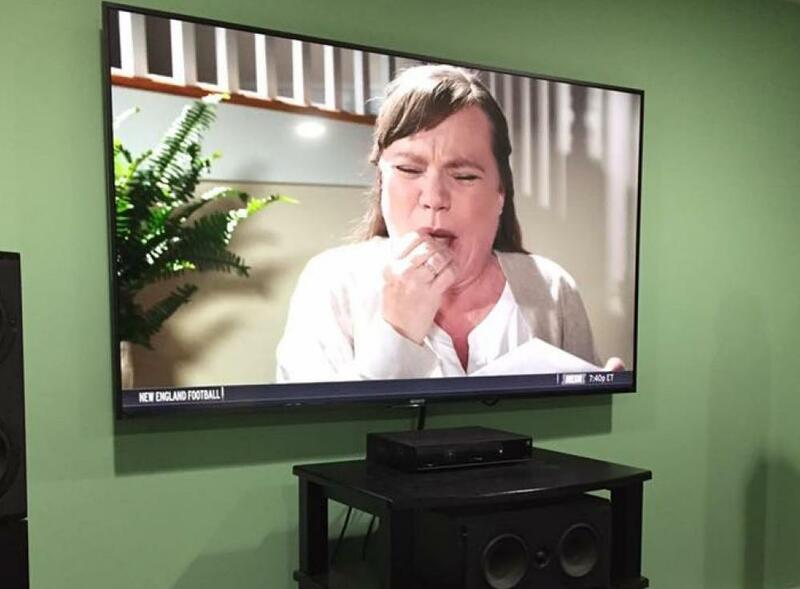 We just had the opportunity to upgrade a bedroom 37″ TV to a 65″. Complete with a Triad 5.1 surround sound speaker system and Xbox One. 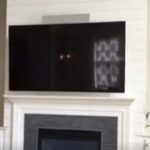 Our camera caught this commercial in mid stride during a Bruins game!